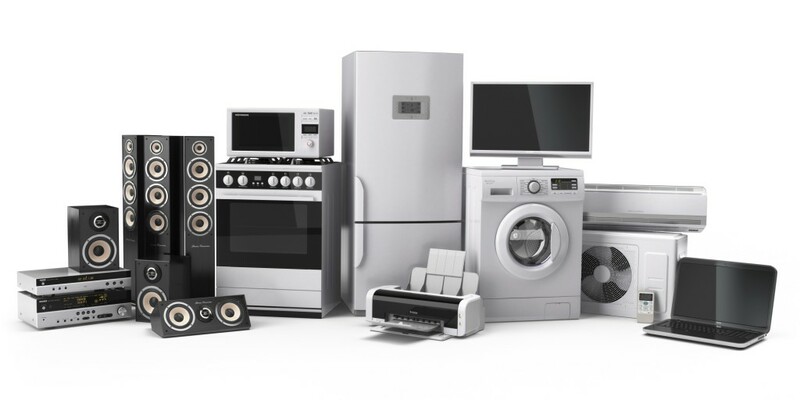 Most of us want our appliances to last a long time. However, many of us don’t do too much to maintain or care for our appliances. Believe it or not, proper care and maintenance can actually extend the life and condition of your appliance. The maintenance for most of these appliances would take very little time. Most require a thorough cleaning periodically and a possible service visit from time to time. You should make a habit of wiping down your appliances, especially after you’ve cooked or used them in some way. This will prevent the build-up of grease and dirt and also keep the appliance working as it should. Many people don’t realize the impact that keeping your appliance clean can have on its ability to function well. For example, a gas stove that’s never cleaned can become clogged and may be difficult to light. This would require service from a company like wolf stove repair Florida. It’s possible that this service wouldn’t be needed if the stove was clean and free of built-up food and grease. Take some time and read the owners manual. The owners manual is filled with information that will help you care for your appliance and let you know what the warranty covers. If something goes wrong that’s already covered it will save you money. Familiarize yourself with the service schedule, proper care and maintenance, and the warranty. Some appliances require servicing during different periods of time. Try to follow the service schedule, if there is one. It will help you to maintain your appliance and avoid problems that could be offset by following the routine service calls. A service technician may be able to recognize problems before they become too big, which could also save you money. The proper care and maintenance of your appliance will extend the life and health of your appliance. Take the time to clean it regularly. Consult the owners manual for warranty information and care instructions and recommendations. Try to maintain the cleanliness of your appliance everytime you use it, if not every day. If you take care of your appliance it will take care of you by serving you a long time.